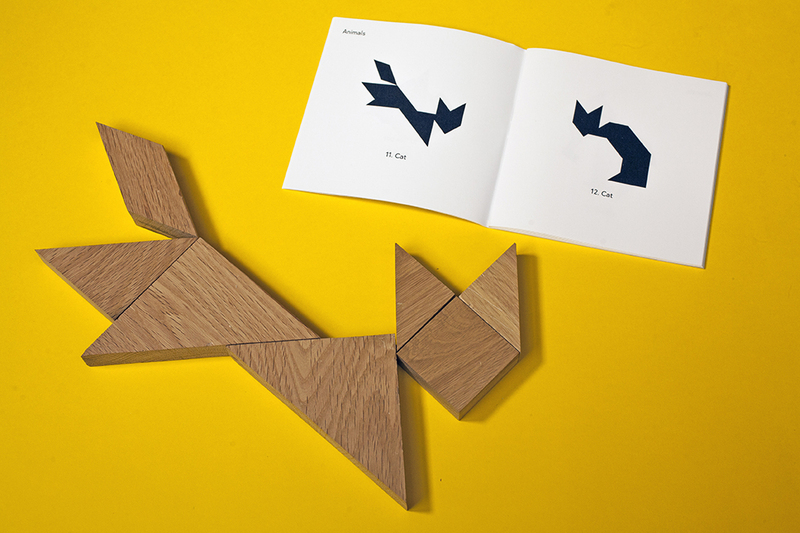 Tangram sets made from the offcuts available in the studio. 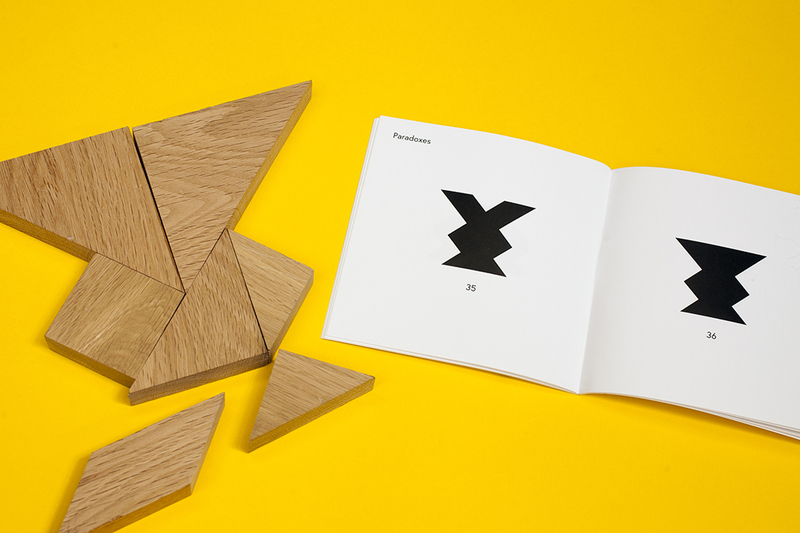 Oak, beech, birch, walnut, plywood, perspex and more. 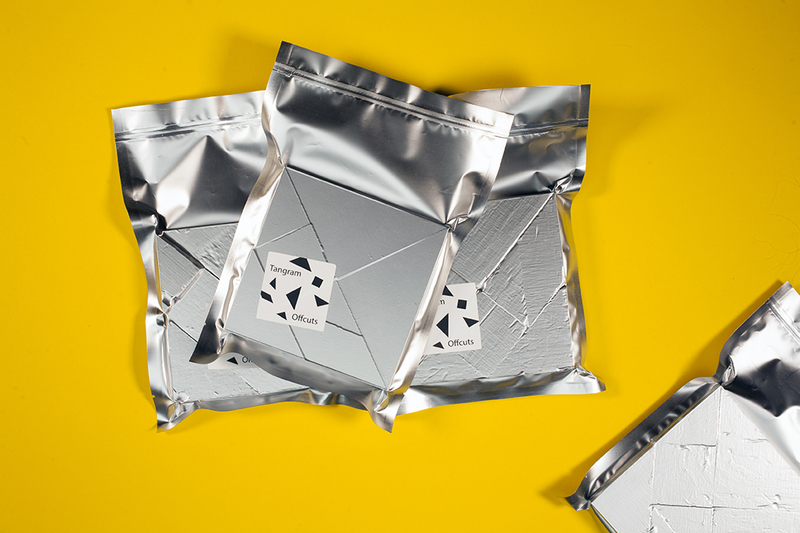 Vacuum packed with a manual including 40 figures to solve. 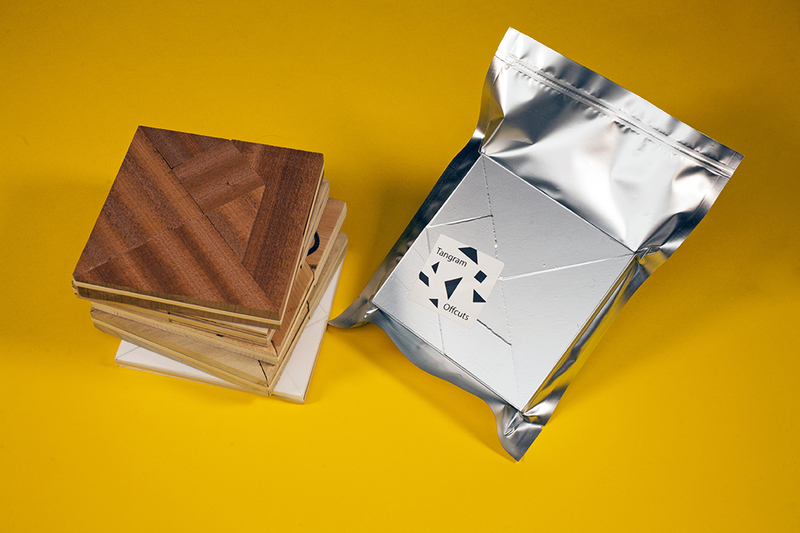 As part of the Quickstarter series I initiated with Kickstarter. 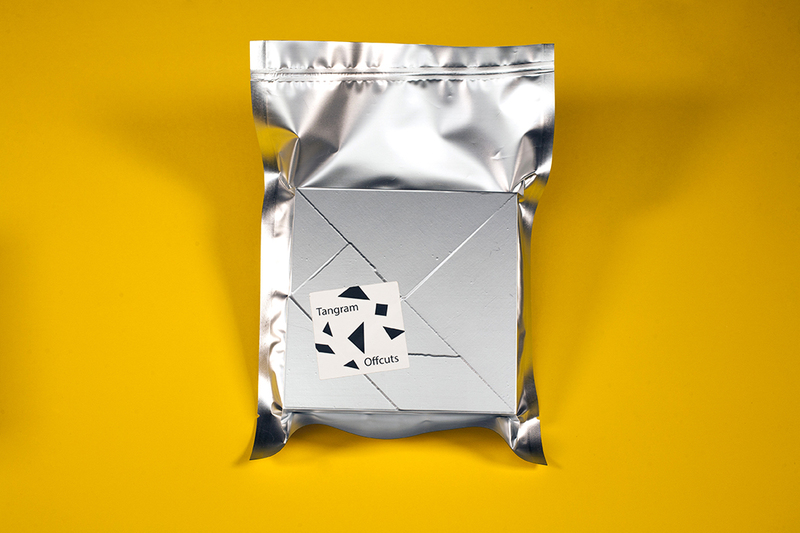 Find out more about Quickstarter here. 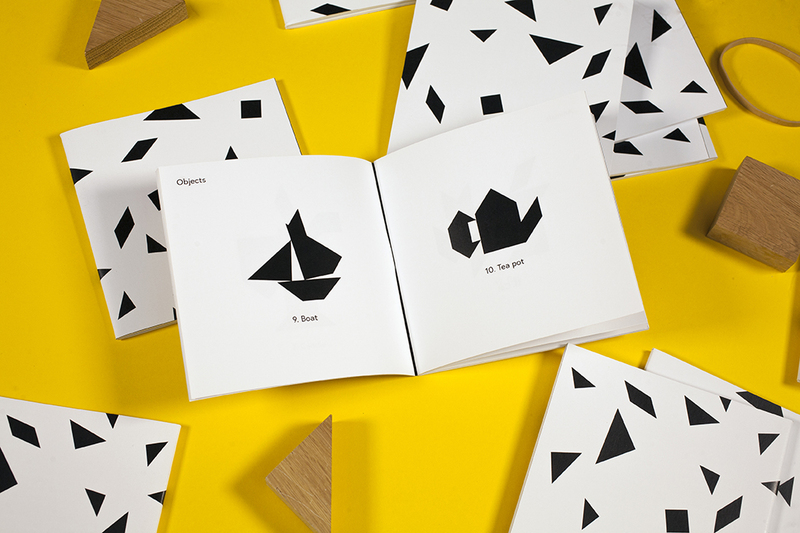 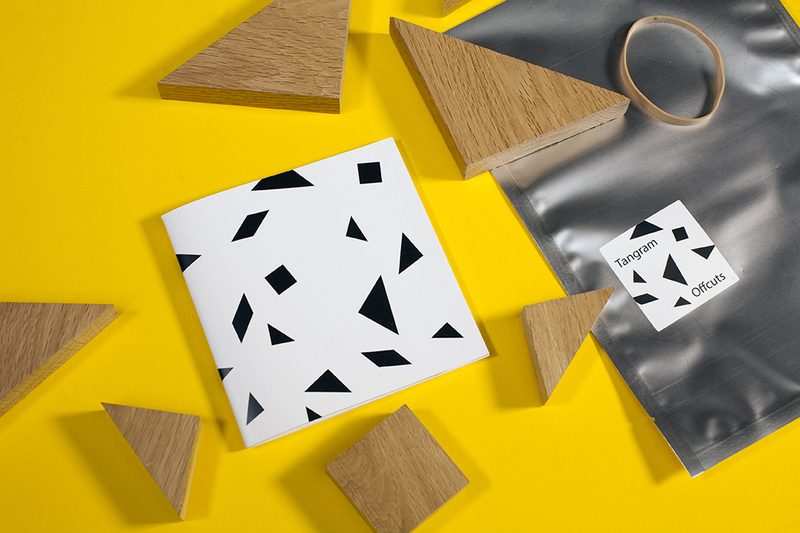 Order your tangram set here.